At the end of January we shall be contacting everyone with a choice of hotels. From sea facing or in town options. From B & B to hotels of different standards. Prices to match your requirements. In the form section below "any other information" please provide some indication of your preference. Some options are on the beach road while others are close by, off the beach road. Please note Gender Balance restrictions. priority to book when we have more men, if you wish to book without men linked to your booking. we could accept your booking, subject to room options. 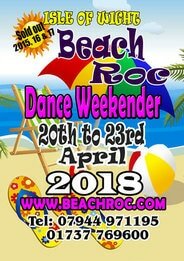 The Trouville Hotel has bedrooms for 160 people, while the dance hall capacity for 2018 is 250. This remaining numbers is for either Isle of Wight residents or we over flow to further hotel. 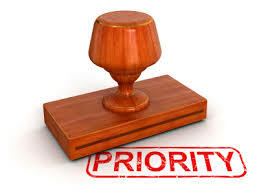 Please be on the Priority List. This shows us your commitment of wishing to attend this weekend. So, if you want to put yourself on our Priority list, then please complete the form below and we'll get back to you asap. Thank you.